Sometimes, hastily made decisions can result in much suffering. In the following story, learn how the difficult lives of three leprechauns become even more difficult because of an impatient and careless wizard. The wizard's hasty actions cause a great deal of distress for the leprechauns, but the leprechauns come up with a plan of retaliation that makes the wizard pay a terrible price for his hastiness. 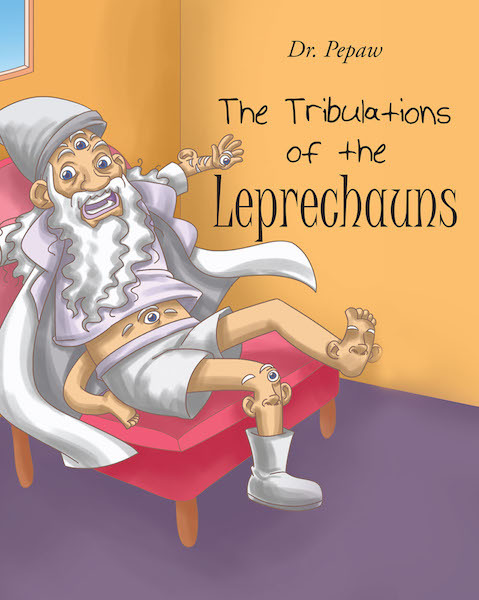 The leprechauns eventually live a happy life, but the wizard suffers long afterwards for his careless deed.